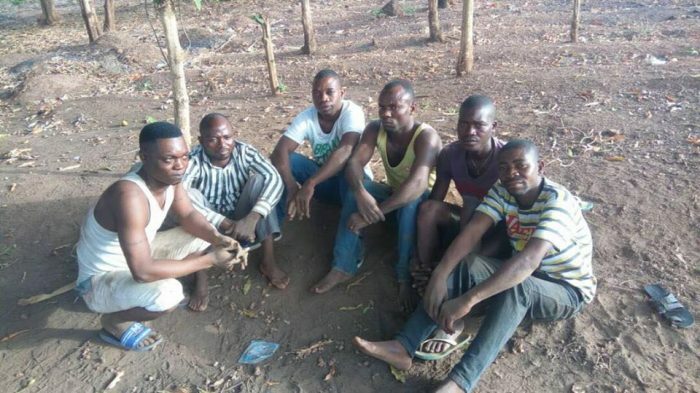 According to the report which we gathered from naijaloaded.com has it that Troops of 72 Battalion Special Forces on 7 April 2018 while on clearance operation in Gbajimba, Baka, Tomanyi, Iyode and Dogon Yashi made contact with armed herdsmen militias at about 1:30pm. The armed herdsmen militia on fighting one troop engaged them in a fire fight. In the exchange of fire, 1 militia herdsman was killed while 1 other with gunshots wounds and 3 others were arrested. 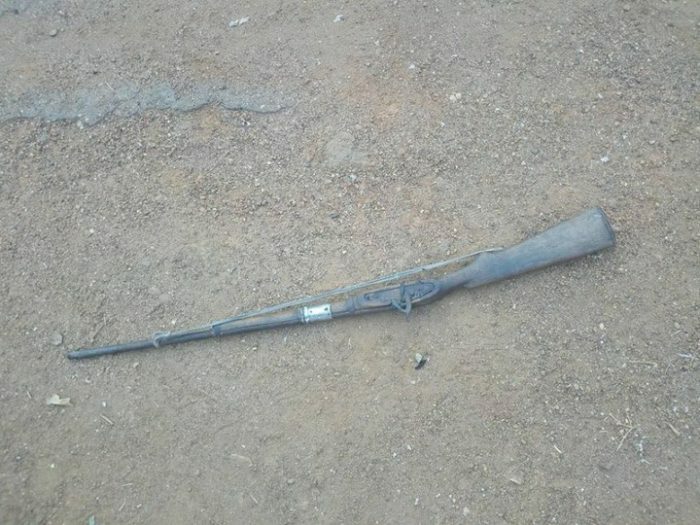 1 Ak 47 assault rifle was recovered after the encounter. 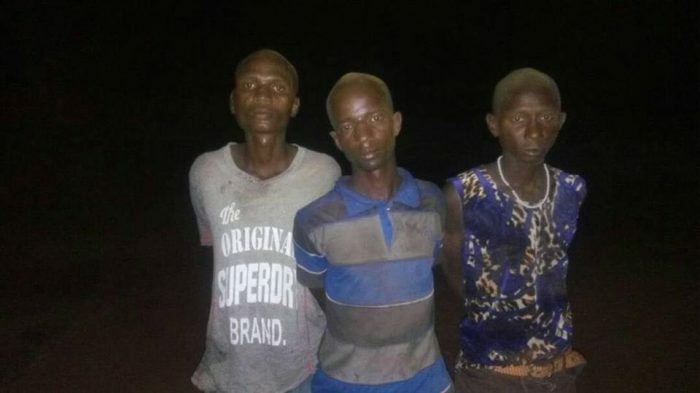 Additionally, at about 2:30pm, 2 other herdsmen engaged in destructive activities on farmlands were arrested at Chembe community. Earlier, Troops of the Battalion on patrol at Jatoaka town effected the arrest of 10 armed robbery suspects linked to an armed robbery incidence at about 4:15am. All the suspects have been handed over to the police. In Taraba State, at about 12:30am to 02.30am, Troops of 101 Special Battalion conducted clearance operation along road Suntai-Muji-Kungana. During the clearance operation, troops encountered armed bandits who blocked the road and were harassing and dispossessing road users of their valuables. The bandits fled into the bushes on engagement by own troops. 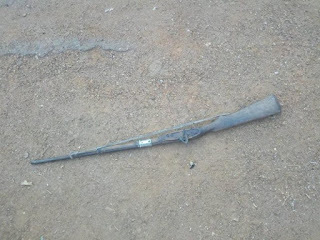 A search of the general area led to the recovery of a dane gun. The barricade was cleared and traffic restored. Similarly, aggressive patrols continue to frustrate armed bandits and deny them freedom of action on road Abuja-Kaduna. In another incidence, troops of 707 Special Forces Battalion mobile strike team in OPERATION LAFIYA DOLE, prevented the infiltration of troops defensive position by two female suicide bombers. A combined team of 707 Special Forces mobile strike team and 222 Battalion pressured the suicide bombers into detonating their suicide vests killing themselves. Troops remain alert to prevent attacks on civilian population. Also, a BOKO HARAM Terrorist suspect surrendered to troops in sambisa forest. He is currently under going interrogation at 26 Task Force Brigade. He will be moved to join the de-radicalization program in due course.